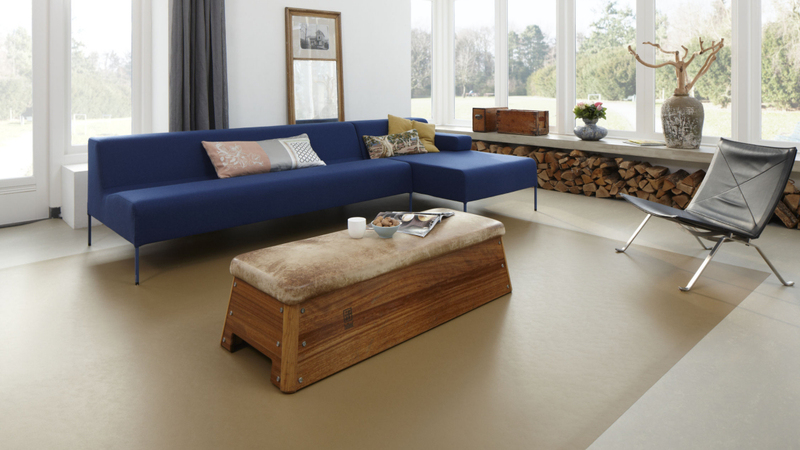 Marmoleum® is a natural product that offers beautiful, durable and healthy flooring options for your home. Made primarily from renewable resources including linseed oil, wood flour, and pine rosin, Marmoleum’s inherent anti-static properties repel dust and dirt thus making it easy to clean, reduces exposure to allergens, and creates a healthy living environment. Marmoleum natural floors will inspire you with a broad range of colors, sizes, and applications providing beauty, durability and warmth and comfort underfoot. 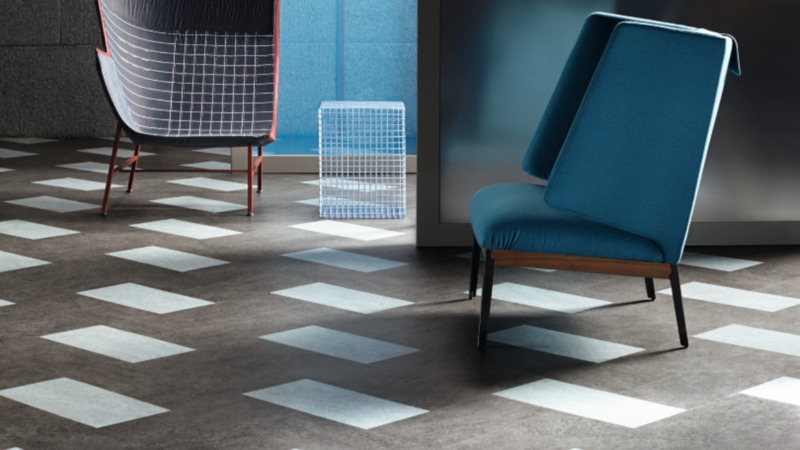 The Marmoleum sheet collection presents authentic marbled visuals and exciting new designs that resemble subtle concrete with fine color nuances, and a vintage stripe design. 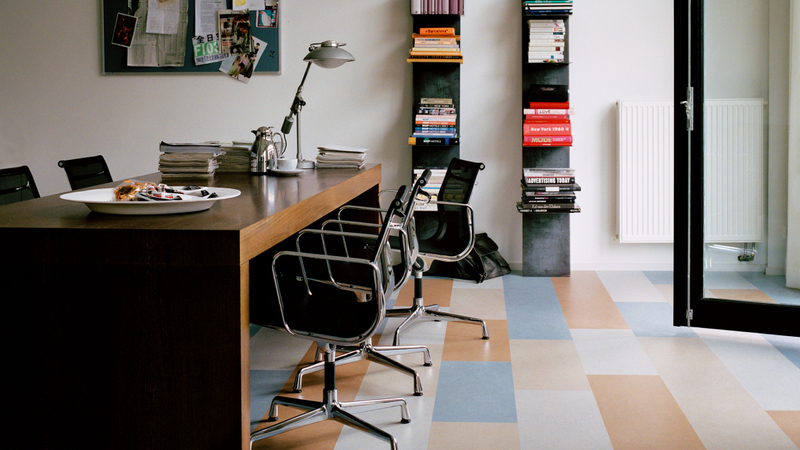 Marmoleum Click is a floating floor that hides minor imperfections to the subfloor. It is available in 12" x 36" planks or 12" x 12" squares. The planks and squares are available in multiple colors that can be easily combined to create your own unique decorative flooring. In addition to its natural and decorative character, Marmoleum Click is a very durable floor and easy to clean. This new and original collection with a twist is offered in 44 colors and designs with which you can create inspiring and fitting floors for your environment.